Security breaches continue to harm enterprises, leaving organizations scrambling to safeguard their data from unauthorized disclosure. This e-guide offers expert insight into DLP implementation and how it can secure sensitive data from costly, detrimental breaches. 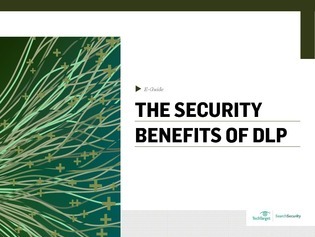 Learn about how DLP can change the way your enterprise does business by improving security.